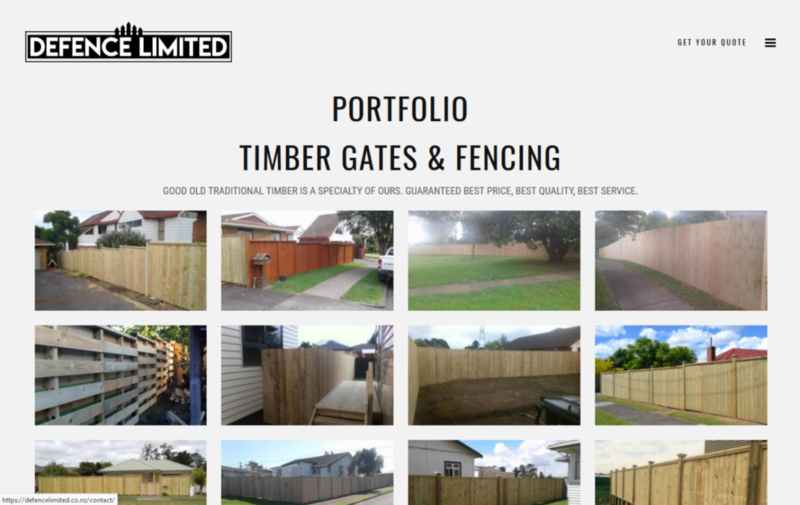 DeFence Limited are a local Auckland based fencing company who wanted a refreshing modern and minimalist website. 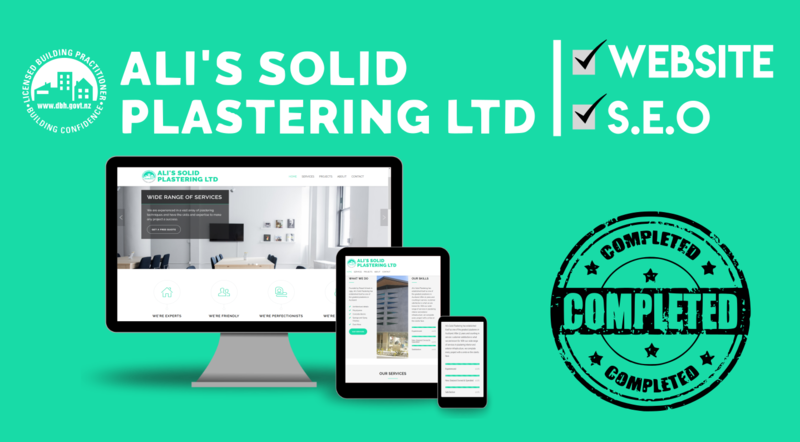 DeFence limited came to us in late 2017, looking for a fresh brand new website. After throwing ideas around, we realized they wanted a minimalist and simplistic website that gets the job done while being sleek. 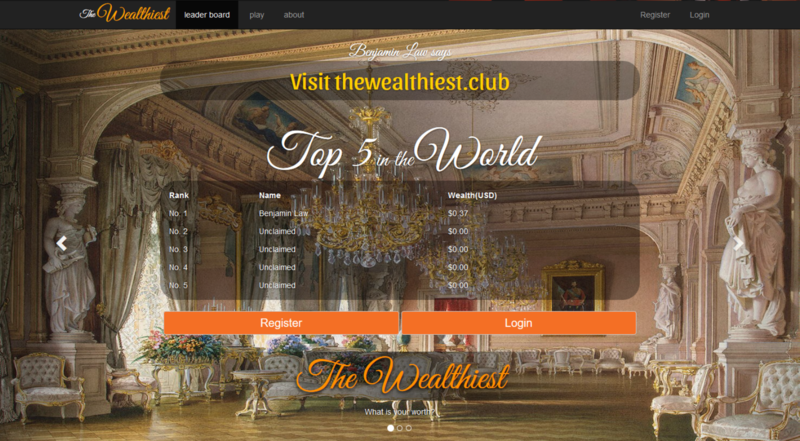 Of course we obliged, by minimizing the amount of elements on the websites and removing anything unnecessary. 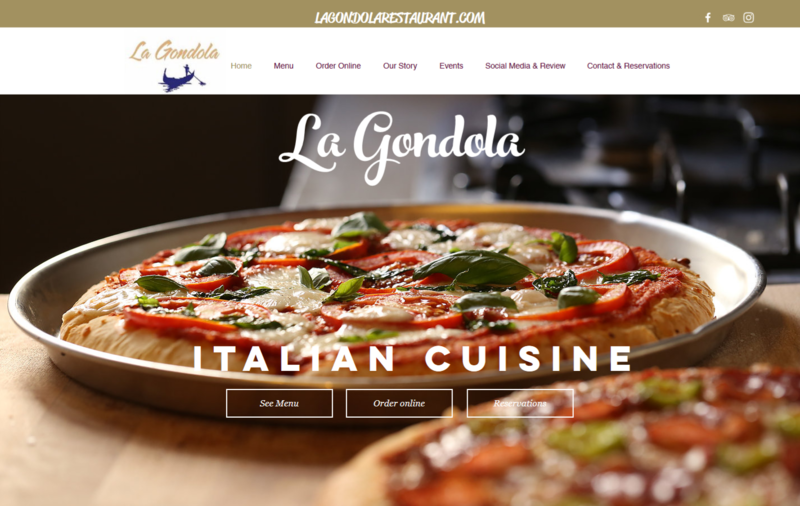 A sleek menu with nothing but a pop-up menu and a decrease in the amount of pages made it this site as easy to use as possible. 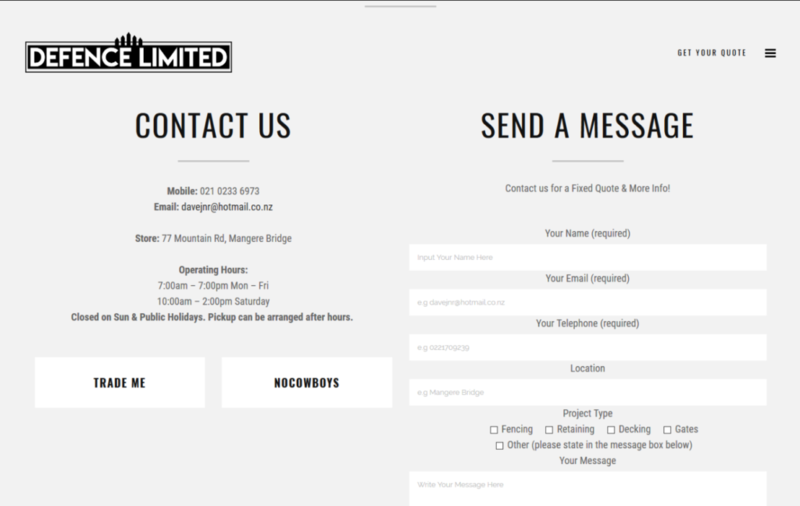 A nice contact page allows leads to contact directly to the company, as well as ask for quotes and allow them to know what kind of projects customers are interested in. 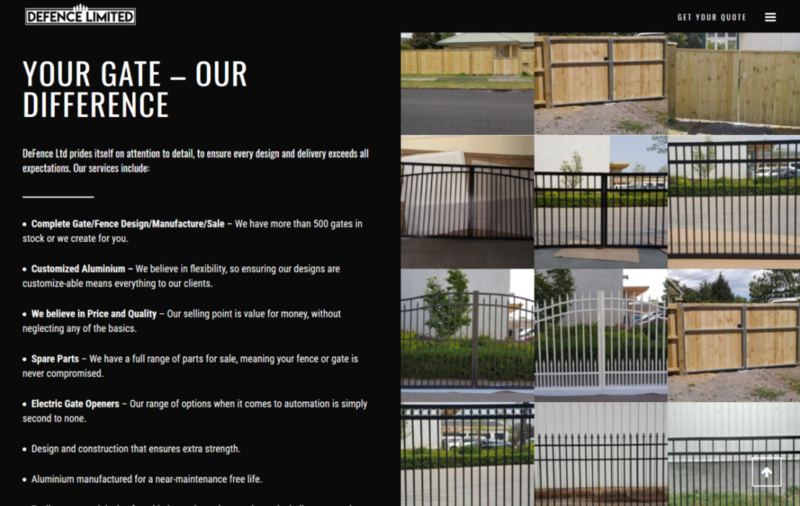 However, the most important feature of the site is its portfolio and gallery that gives any customer an idea of what DeFence Limited is capable of and what quality standards to expect. With looks comes use. Customers to this site find easy navigation and quick load times to ensure that user drop off stays as low as possible.